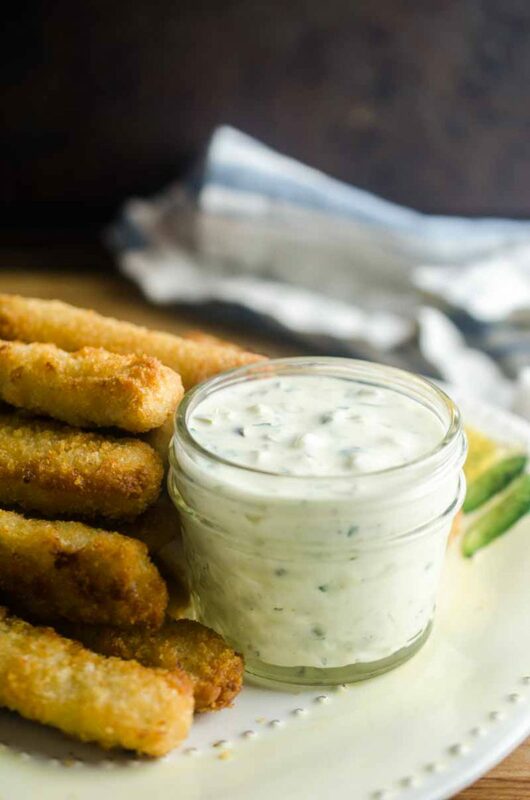 This Tartar Sauce Recipe is beyond easy and not to mention delicious. With just a few ingredients you can make your own and you’ll never buy the pre-made stuff again! When you start experimenting more with cooking you begin to realize that many of the things that you buy pre-made are actually really easy to make on your own. Honey mustard? Excellent and easy to make at home. Aioli? Easy to make and change up flavors to suit your tastes! Tartar sauce is another one of those things that once you start making at home, you’ll never want to buy it again. One would think that after working 6 years in a seafood restaurant where they served all you can eat fish and chips on Wednesdays that I would want to stay as far away as possible from tartar sauce. 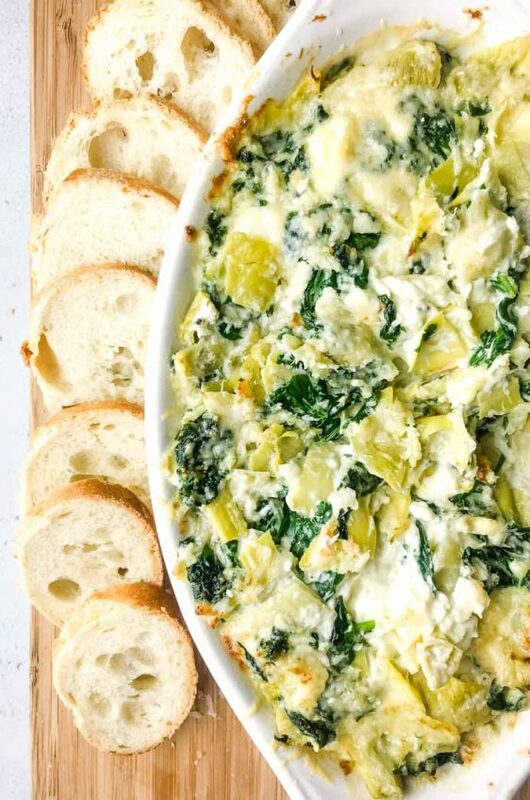 But despite the fact that I ate and on a few occasions, wore, my fair share of this delicious seafood dip, I still believe that no fish stick dinner is complete without it. And neither do my kiddos. What ingredients do you need for a homemade tartar sauce recipe? When it comes to making your own condiments, you’d be surprised at how many of the ingredients are actually staples in your kitchen. Making homemade BBQ sauce? It’s mostly ketchup, brown sugar and a few seasonings. Homemade cocktail sauce? Ketchup, Worcestershire and garlic salt. 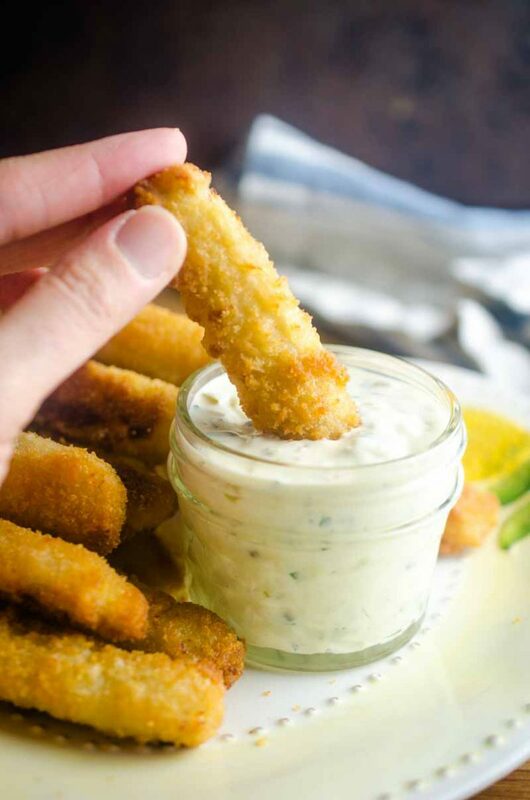 This Tartar Sauce Recipe is no different. Most of the ingredients you will already have on hand. To make your own tartar sauce you will need mayonnaise, capers, yellow onion, sweet pickle relish, dill pickles, dijon mustard and parsley. If there is one ingredient that you need that might not be in your pantry it’s probably the capers. Personally, I always have capers on hand. Capers are actually the bud of a flower and their briny, saltiness is a favorite around here. 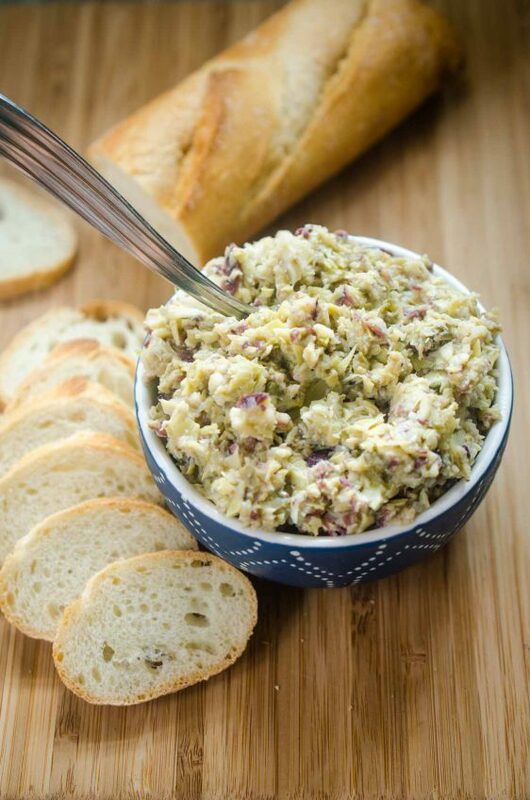 I use them in bruschetta, chicken piccata, artichoke tapenade and this tartar sauce. There are a few different sizes of capers. For this recipe, you’ll want non-peril capers which are the smallest. I find that they work the best for most recipes. How long will homemade tartar sauce keep? Tartar sauce should last a couple of days in your refrigerator. 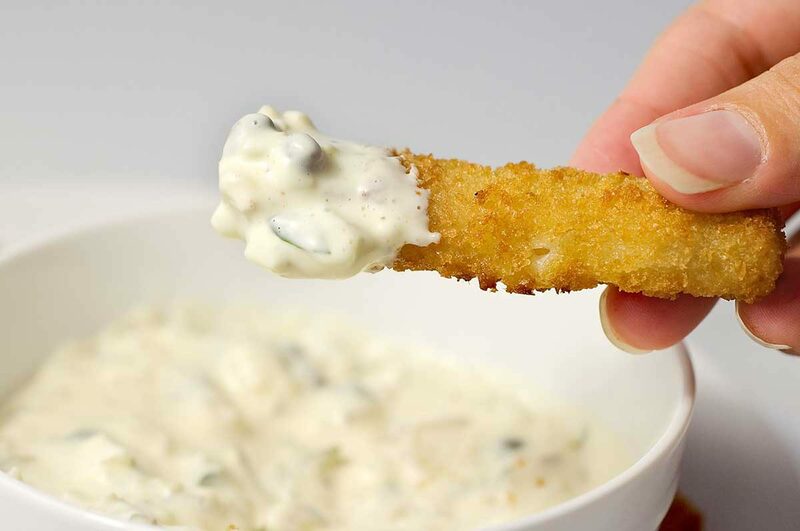 What do you dip in tartar sauce? Note: This post was originally written in 2009. Photos were updated in 2018. Combine all ingredients together in a bowl. Refrigerate for at least 1 hour. Sounds spectacular! 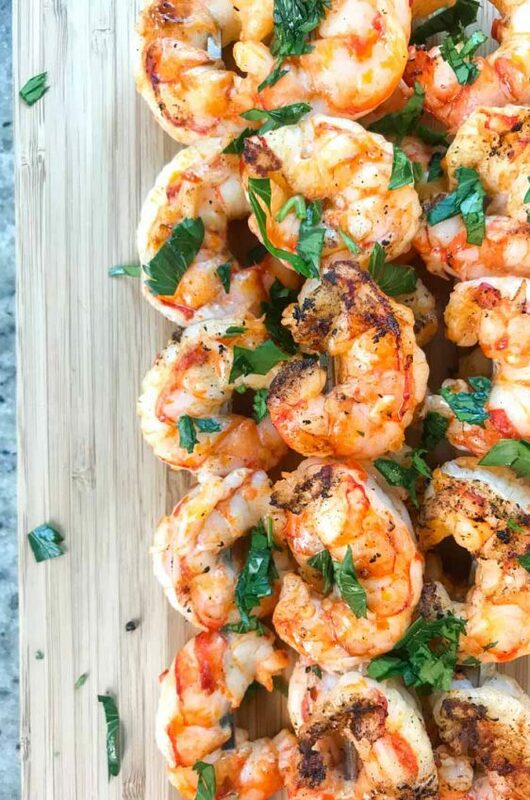 Simple and easy to make yet super delicious, so excited to make this! I never buy it in the store anymore! This is the best! I always make this at home because it’s way tastier than the jarred one! 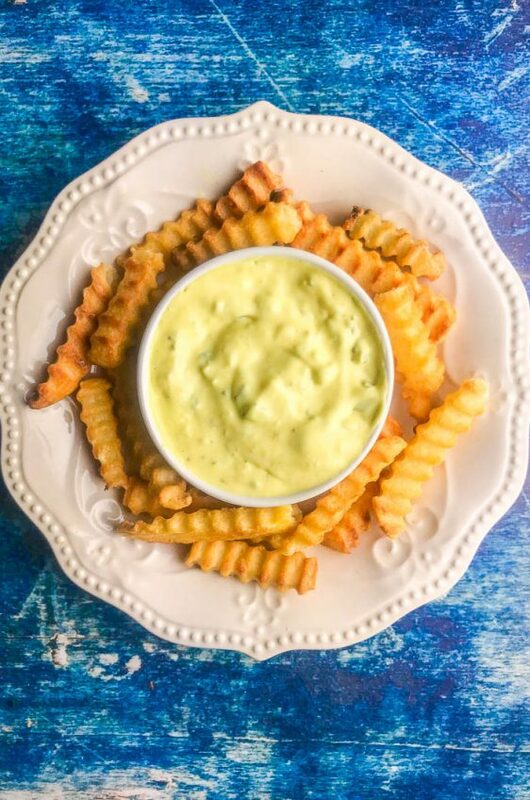 Homemade tartar sauce is so much better than store-bought! Yum! My boys are obsessed with fish sticks and I’ve always gotten store bought sauce. I didn’t realize it was so easy to make your own, thanks! Homemade sauces always offer the best flavor! Plus, super easy to make. Ahhh so happy I found this! I was making a fish sandwich and needed a quick homemade tartar sauce to put on top – soooo good. I didn’t have any onion, so I used dry. I also added about a teaspoon of cream style horseradish. Very good. I love the addition of cream style horseradish! I bet it added a nice kick! Somehow I knew these were ingredients, but I always need the proportions. It’s delish! This is really awesome! Looks and sounds so easy to make! Looks great. I am happy to actually be able to see and taste the herbs…usually is just pickle mayo. Looks fantastic! 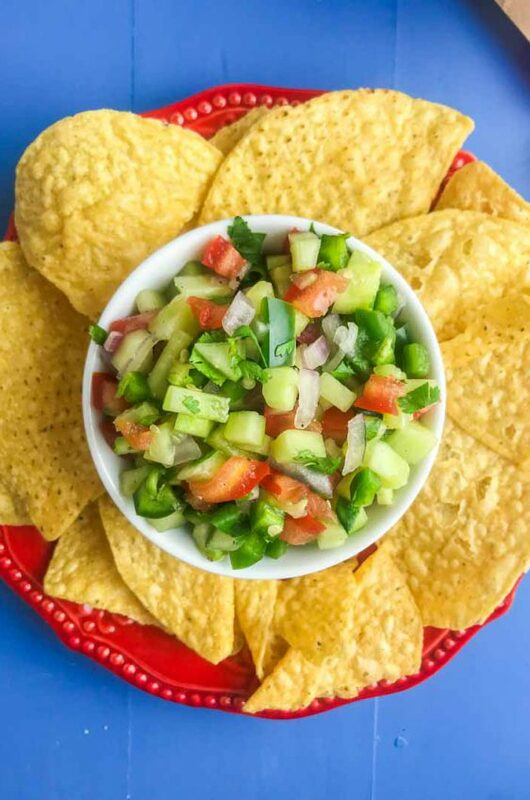 Love how easy to make this recipe, adding to my list of must makes! I have never found a jarred sauce that I love. Can’t wait to make a homemade version! I have so many things I want to try this with!! I LOVE that! It sounds perfect for wings, chips, fries, and pretty much anything that can be slathered with sauce. Om nom nom. I always add some pickle juice into my tartar sauce, it adds a nice tangy flavor. 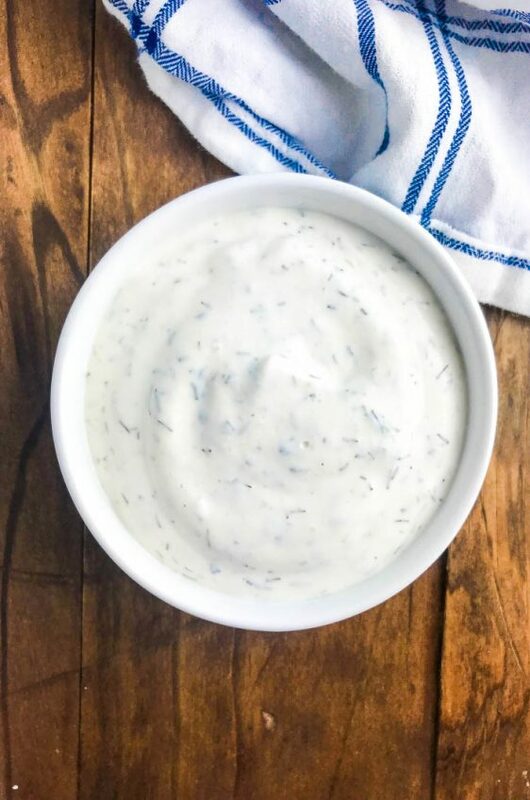 Homemade Tartar sauce is the best – yours looks delicious! 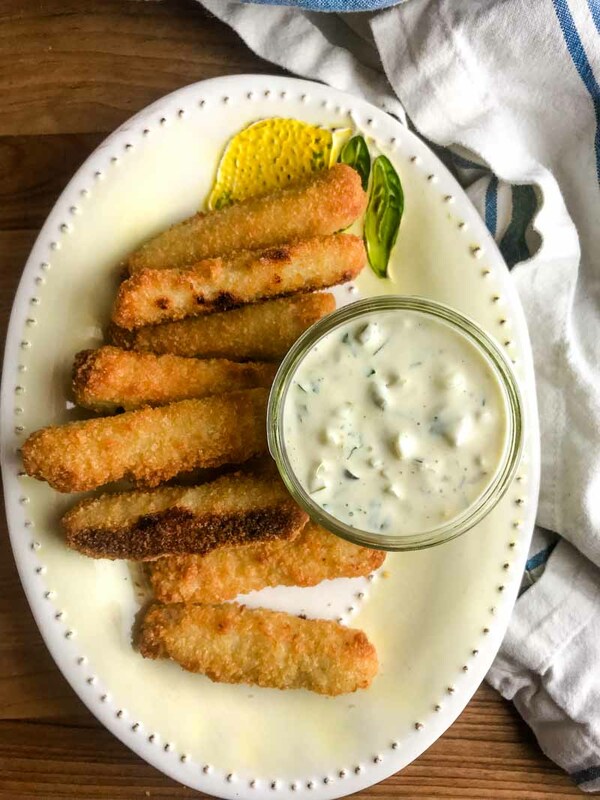 I do love to indulge in tartar sauce with fried fish :-) Thanks for the recipe – I’m making my own next time! Who knew it was so easy? I’m never buying the store stuff again! It sounds great with the capers in the recipe, it would taste delicious! We make our own but I’ve never added capers. I’ll have to try that next time. We always just mixed mayo and relish together for it. I guess I could try this, too, since it will be definitely a lot different. I’m not a fan of capers, though. yumm!! 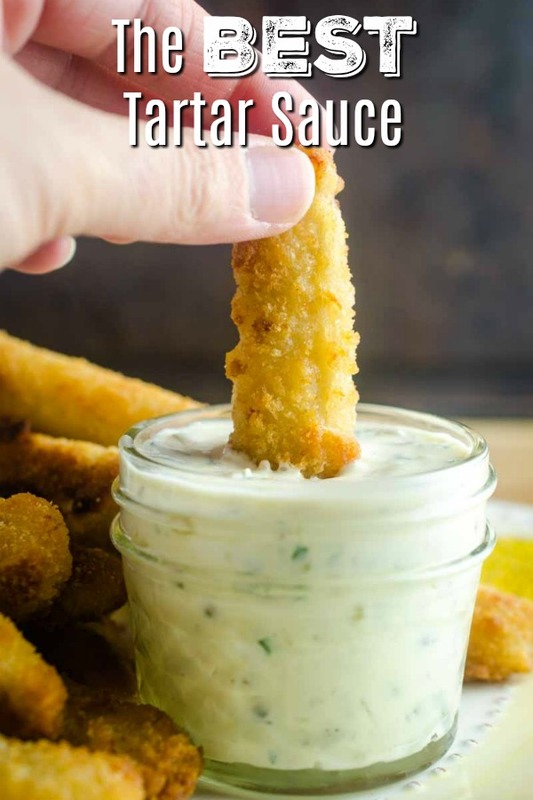 I love tartar sauce too, I can’t believe how simple and easy it is make!